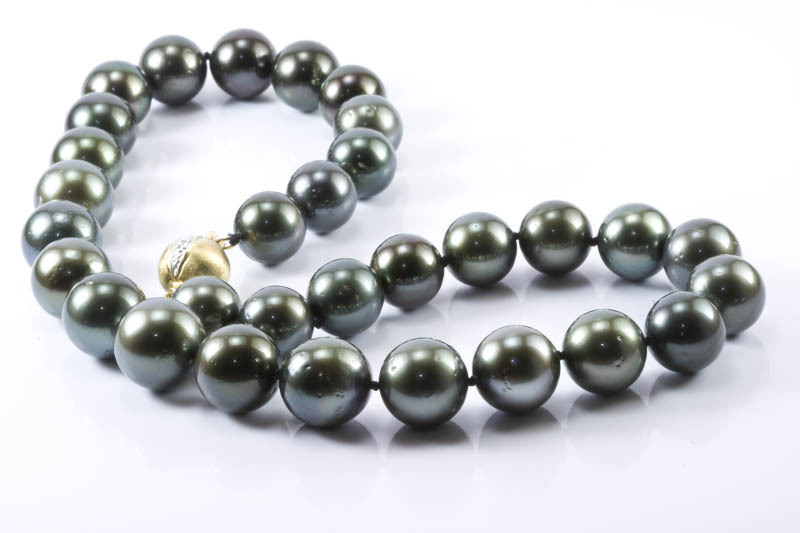 18" 12-15mm black south sea pearl(Tahitian) necklace, 14k. 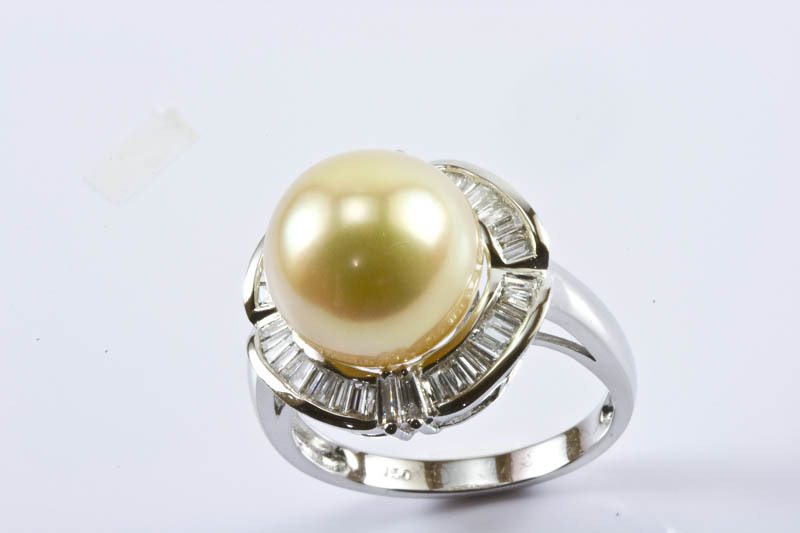 gold and diamond clasp. 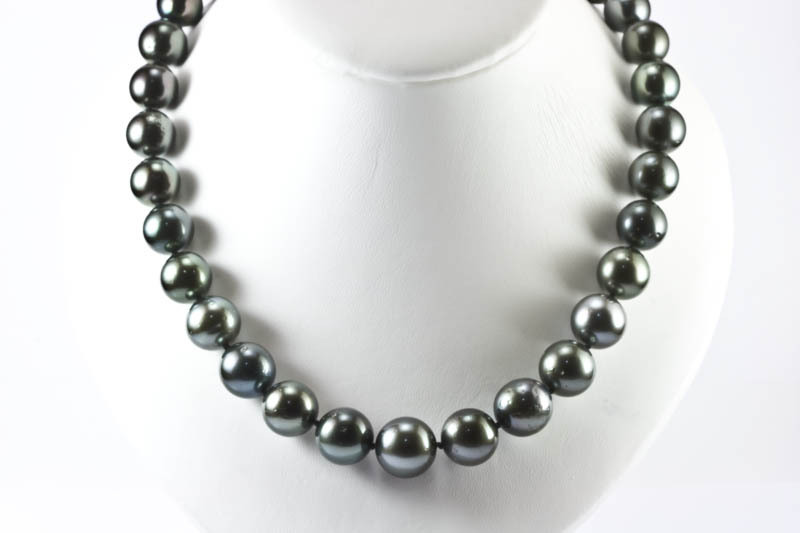 This stunning Tahitian pearl necklace is a black color with perfect round shape and pretty silver and peacock overtones. 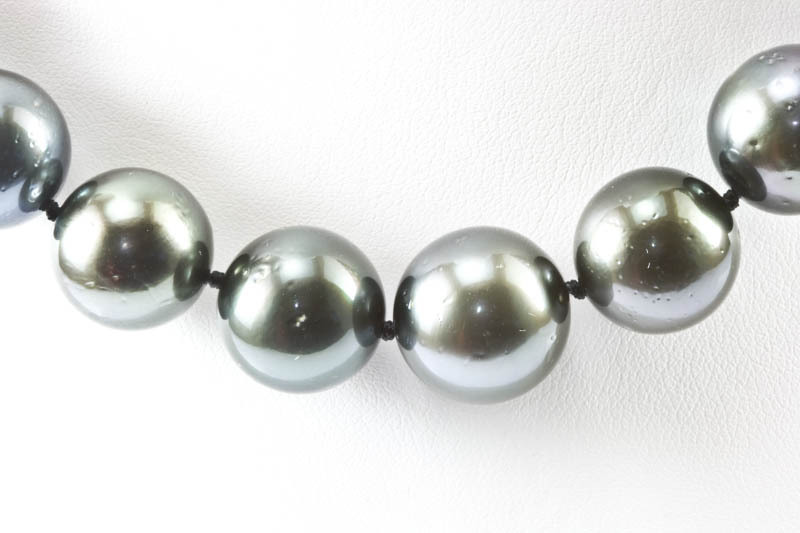 The length is 18inch, the size is 12-15mm in a graduation style. 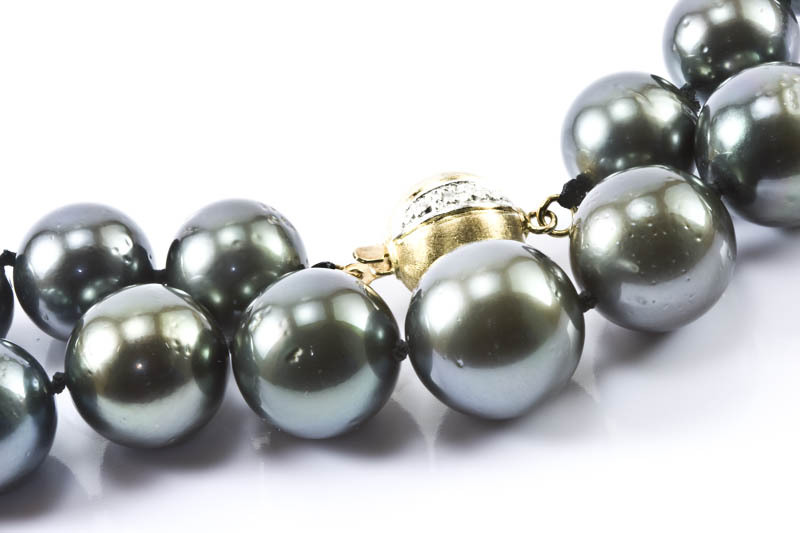 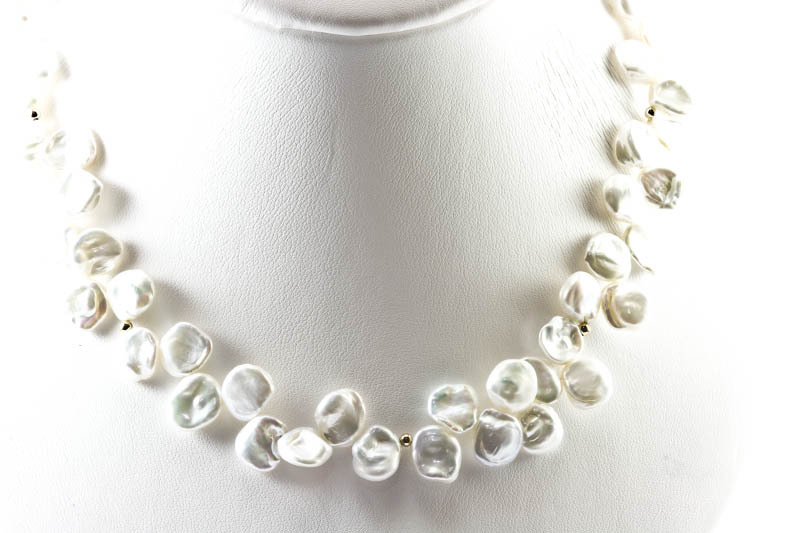 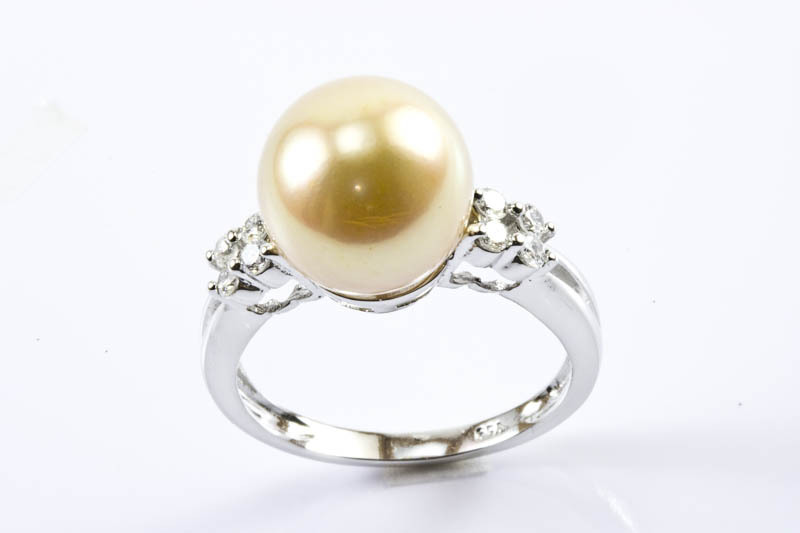 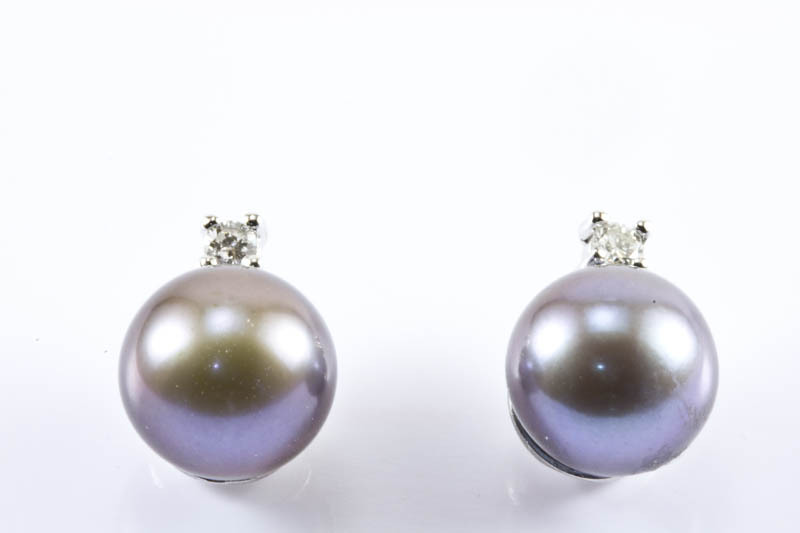 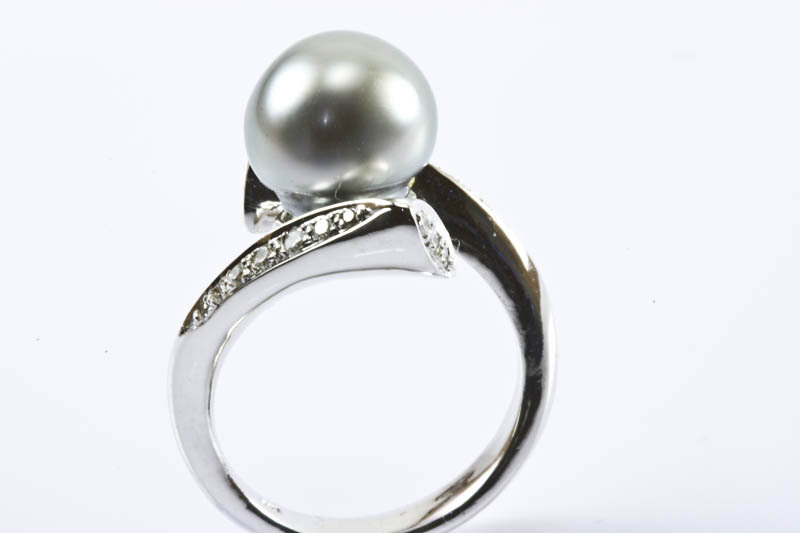 Pearls are hand-knotted individually and finished with a 12mm 14k gold and diamond ball clasp.